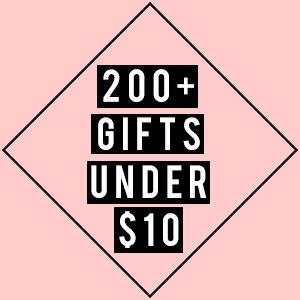 Stocking Stuffer's For Your Teen Girl: 10 Under $10! Today I did a segment on Portland’s CH. 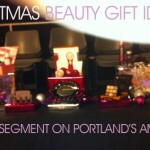 2 AMNW where I got to share stocking stuffer suggestions for teen girls! Watch my video as I walk you through each one- thanks for watching! As a kid (and even still), stocking stuffer’s were one of my favorite things to dump out and rifle through. I knew I was guaranteed to get some sort of beauty products amidst random things like pencils, gum, and maybe tic-tacks. But lets be honest, I was a major girly-girl (not much has changed) and all I really wanted was beauty products! Honestly, I can still remember the baby powder smell of my pink and clear striped roll on perfume I got every year. So, if you have a daughter that is anything like me, she might be feeling the same way. So I wanted to put together a list of the perfect stocking stuffer ideas that are under $10.00 each (most can be couponed for to get lower price) and would be perfect for your teen. 1) Wet n Wild Color Icon Eyeshadow Palette -Wet and Wild has been coming out with some great shadows lately that are truly packed with color, crease resistant, and last for hours. So even though this item is only $4.99, you are getting something that acts like it should cost much more. 2) Modella Cosmetic Bag– This cosmetic bag is small enough to fit into a stocking and big enough to hold cosmetics for on the go touch-ups. I am a huge Modella fan (I own about 10) because most of their bags have a plastic covering, so I don’t need to worry about it getting gross on the outside. This cosmetic bag retails for $9.99, I found it for $7.49 (clearance section) and then it was 50% off that! I scored I know, I can’t guarantee you will…sorry. Even at full price, they are worth purchasing -they are my favorite! 3) Goody Doublewear Elastic+Bracelet or Headwraps + Necklaces– These two items are just a small something that is fun, versatile, and stylish. They can be worn in the hair, or as a piece of jewelry! Girls like options, and this is a fun one, plus it’s only $4.99. 4) Wet N Wild Fast Dry Nail Color- For $1.99 a piece, these polishes are a fantastic find! I actually think they did a much better job at staying on my nails than some far more expensive brands. Plus I love that they have a glitter option to layer over a solid shade, this is perfect for the holidays, especially New Years. 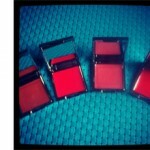 5) Call me super cheap- but I love makeup, skincare and perfume samples! Department stores are great about sampling out products, especially perfume. So go snag some while you are out and get a free stocking stuffer. Perfume samples are fun if you want to purchase one as a gift but don’t know which kind to get. This gives her time to test them out and see what she likes. 6) E.L.F Essential Shine Eraser– We all get a little shine from time to time- especially teens! For on the go oil control touch up’s, check out this perfect purse essential for any teen for only $1.00. 7) Maybelline BabyLips Lips Balm– Once this lip balm hit the shelves it became an instant favorite among women everywhere. 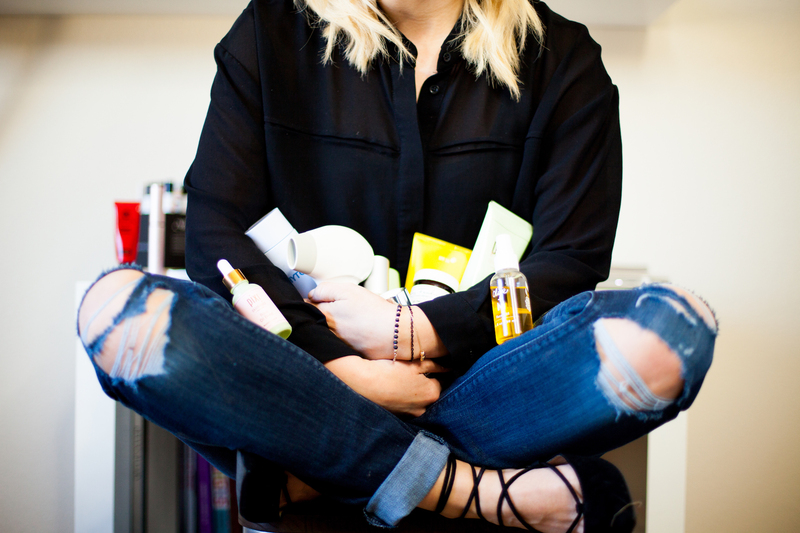 As a beauty blogger who stocks other beauty blogger’s, it has been on everyone’s blog. These are extremely moisturizing, you don’t need to worry about choosing a wrong color, they are in the cutest packaging and they are only $2.99! 9) E.L.F Eyelash Kit– If you are worried about your daughter re-living the experience you had pinching your lash skin, fear not- there is a solution! This lash kit not only comes with falsies and tweezers, it also has a much more inexpensive version on my favorite lash curler! I tried it out and it really is not different- well maybe a little different in price- It’s only $3.00! 10) Wet & Wild Lash Intense Mascara– If you are going to get a lash curler, you should also pick up some mascara! A new favorite of mine is the volumizing and lengthening mascara from Wet & Wild- oh and it’s only $4.99! Extra Tip: If you go to your local craft store, you can find clear round ornaments that you can open up and place things inside of. To make these beauty items that much more fun and cute, place them inside these ornaments with some festive tissue paper. Note* Some of these items were given to me for viewing on AMNW per my request, all thoughts and opinions are my own. 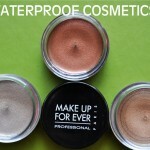 Previous articleBloom.com-$40.00 Beauty Products for only $20.00!